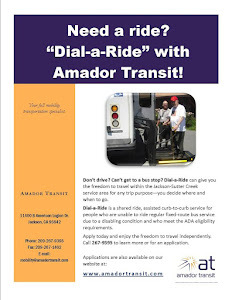 AmadorElders.org: SURVEY: Amador Senior Center wants YOUR input! 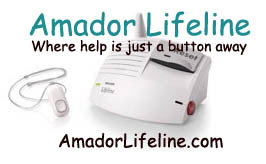 SURVEY: Amador Senior Center wants YOUR input! 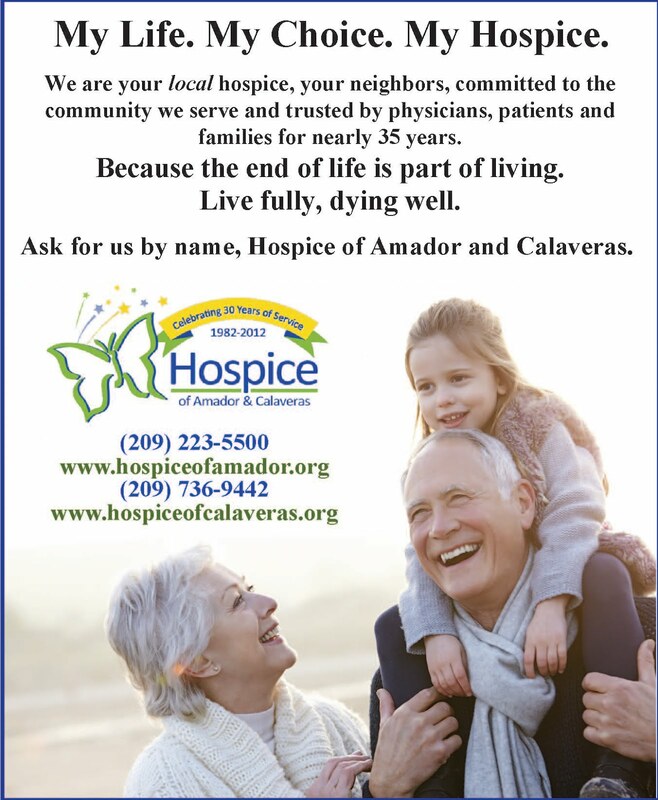 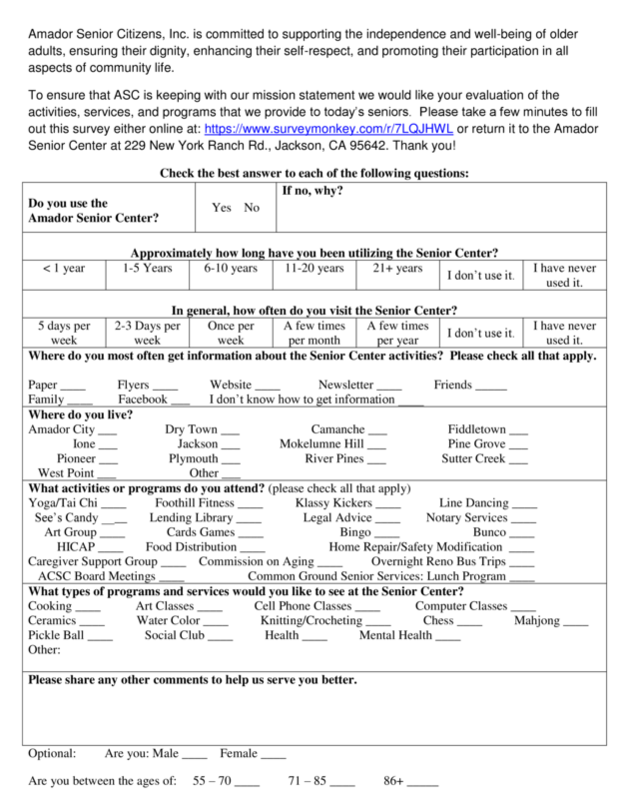 The Amador Senior Center wants YOUR input!